single-family residences in Venice, CA — factory built by LivingHomes. 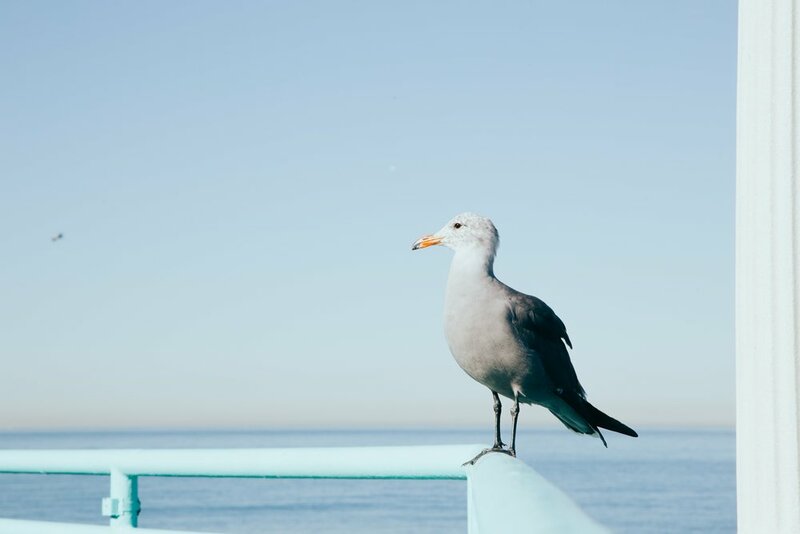 Dogtown, Coney Island of the Pacific, Venice of America – over the years, Venice, California has accumulated a lot of nicknames, but there’s not one that can quite describe the magic that makes up this Los Angeles neighborhood. Perched right on the Pacific Ocean, this tight-knit community is a cultural hub known for its eccentricities. Artists, musicians, families, locals and transplants from all walks-of-life come together to inhabit and continue the great heritage that this urban, beachside haven offers. 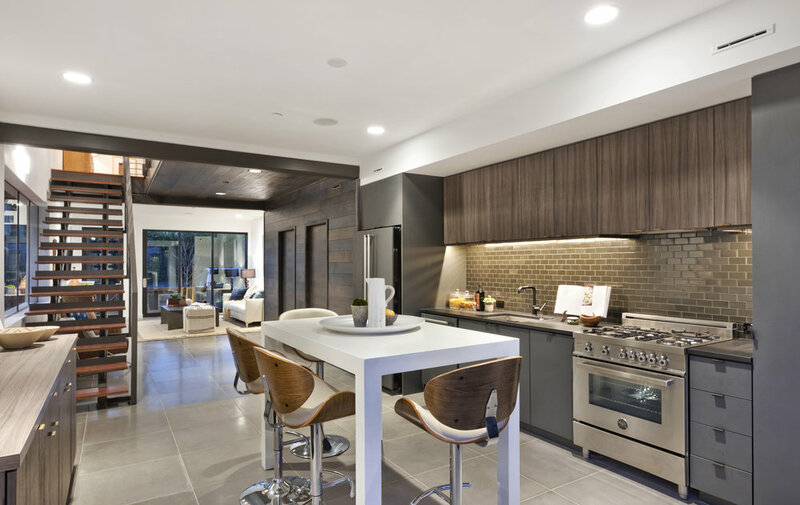 A collection of four single-family homes with LEED Gold Certification; Brooks Venice is the perfect blend of modern architecture, smart home technology, and eco-friendly design in a prime Venice location. Each home features four bedrooms and 3.5 bathrooms spread over 2,200 sq. ft. of living space. The generous backyard is a great space for year-around entertaining and true indoor/outdoor living with custom bi-fold doors. For tech aficionados, smart home features abound in each home, including Nest thermostats, Ring doorbells with voice and video, Lutron smartphone-controlled lighting and garage door opener, and pre-wired for CAT6 cabling throughout the home. With a walk score of 84, Brooks Venice is centrally located to shops and restaurants, as well as the Silicon Beach hubs in Santa Monica, Venice, and the Jefferson Blvd. tech corridor in Playa Vista. Come see for yourself the Brooks Venice collection before it is too late!